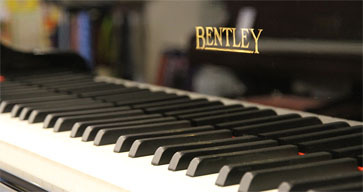 With over 30 years of experience in dealing with new pianos, secondhand pianos & digital pianos. 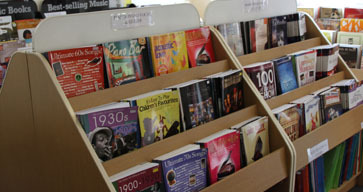 In store we stock and sell an extensive range of Stools & Music Cabinets for all requirements. 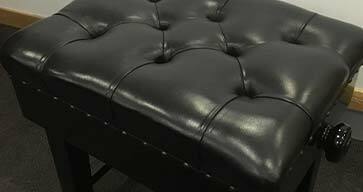 Just a line to tell you how delighted we are with our piano stool. It matches the colour of the piano perfectly and is beautifully made. Many thanks. With over 30 years of experience in the restoration and retail of new and second hand pianos we can guarantee that we will be able to assist you with any of your queries. We offer free advice and guidance to help you choose a piano that is right for you, after all buying a piano is not as straight forward as you first think. Nationwide Professional Piano Experts For Over 30 Years. Clarke’s Pianos is a first class nationwide piano retailer based around Sheffield and Chesterfield. We specialise in all types of new and second hand pianos in a variety of different styles from upright pianos to grand pianos. There are a couple of questions which you need to be able to answer, such as: the location of your piano, what you hope to achieve with your piano and what is your budget? Once you’re able to answer these then you are one step closer to having the piano that suits your needs. Our friendly piano experts in store are always ready to help you when considering buying your first piano. Bluthner, Eavestaff, Irmler, Knight and many more. Clarke’s Pianos have a beautiful piano showroom displaying a large selection of pianos for sale, including upright piano, grand pianos and digital pianos. We manufacture and sell a range of different types of music cabinets and stools, as well as stocking an extensive list of music from all types of genres, accessories and gifts. 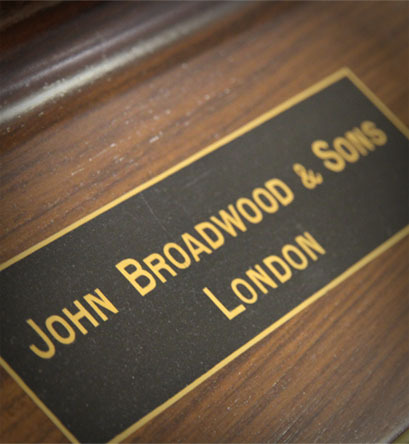 Please click here to view more information about our list of services, if you would like to see the complete range of pianos and accessories we have in-store please come and visit our piano showroom. We offer free home delivery on upright piano purchases as well as other types of pianos, repairs and piano furniture to customers in Sheffield and Chesterfield, as well as nationwide. Call today to enquire about an upright piano or another style of piano or service. © Alan Clarke Pianos 2014. All Rights Reserved.